For Overwatch fans everywhere comes the greatest merch cross-over we’ve seen yet – yes, our favourite heroes are being transformed into LEGO form. Wearing the orange Omnic Crisis skin, Bastion along with his good friend Ganymede were the first to appear featuring movable parts and a gun that actually shoots. You’ll want to keep an eye out on Blizzard‘s gear store to grab a set since he’ll only be available for a limited time. 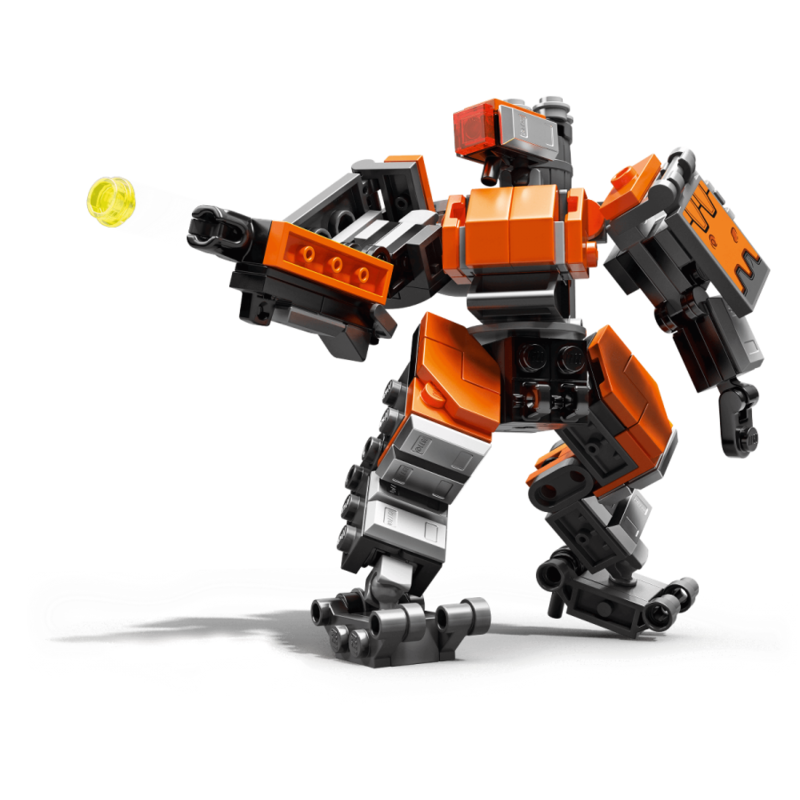 If you’re not much of a Bastion player, you’ll soon be able to purchase LEGO figures for a few other Overwatch heroes as leaked by a Target website. Images of upcoming sets include Mercy and Winston ready to leave Gibraltar, a Tracer and Widowmaker face-off, as well as the Shimada brothers battle in the dojo. According to The Brothers Brick, these sets will be available from January 1st although it’s unclear when other countries outside the US are able to invest in their LEGO collection. BlizzCon 2018 is just getting started, but it is possible we’ll hear an official announcement for these upcoming LEGO sets over the coming days. For now, feel free to peruse the images that were leaked and start preparing your wish-list.